Great technique and efficient movement skills are the key to better climbing. Strength or flexibility are important tools to have, but if you don’t have these tools or dont know the most efficient way to use them, then your climbing will only progress so far. I offer two different courses aimed at improving your climbing. 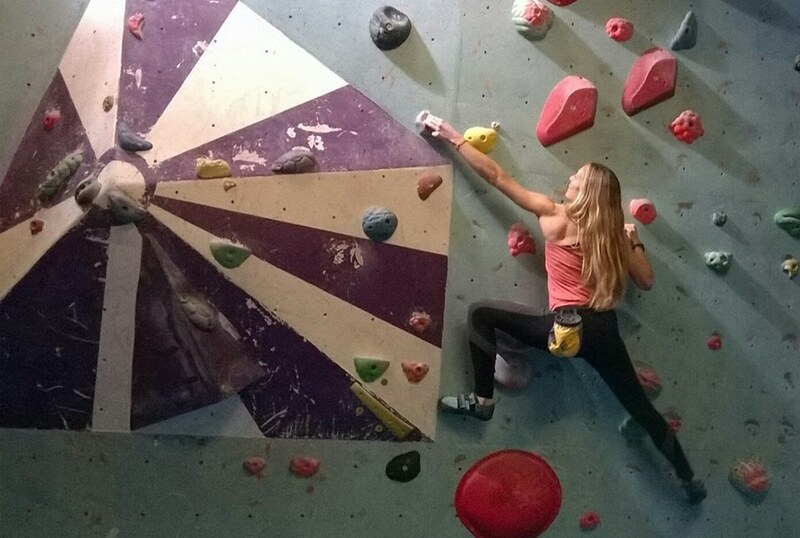 This course focuses on the essential skills needed for better climbing movement. an appropriate warm up routine for climbing. what is centre of gravity and how do we use it. Fluid movement and weight transfer. Identifying the core movement skills used in climbing. Efficiency and economy of effort (Straight arms/use of momentum). This course is aimed at existing climbers who wish to upgrade their movement skills and techniques. This course is not suitable for beginners or those new to climbing. An appropriate warm up for a progressive climbing session. Identifying your weaknesses and how to improve on them. conditioning and antagonistic exercises for injury prevention. A periodical training plan and how to structure it for you. 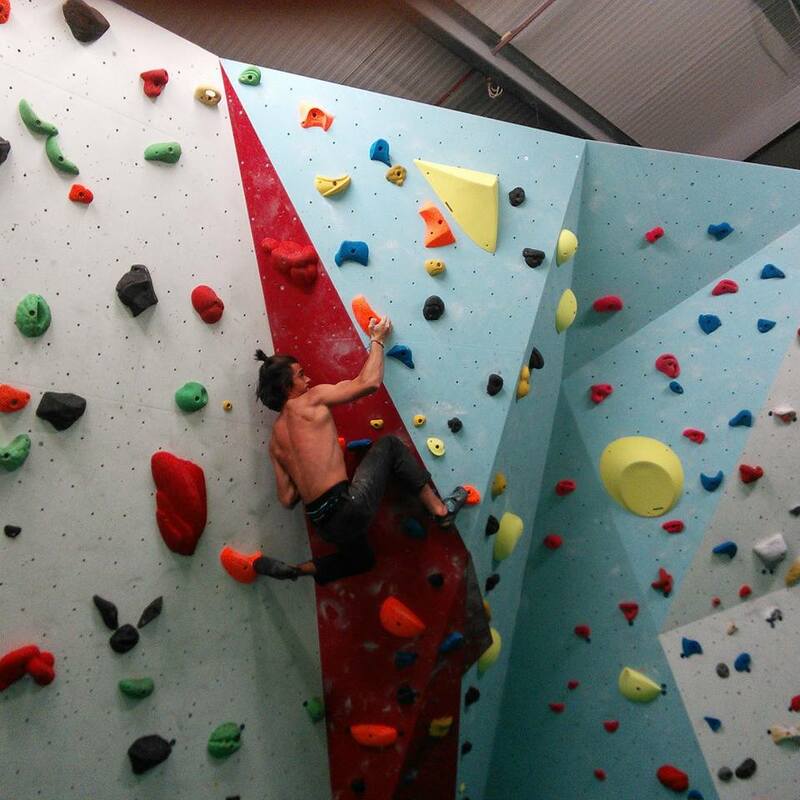 Location: The courses can be run at any indoor climbing wall. Please call to discuss which wall is most suitable for you. Climb It advises that climbing and hill walking are activities with a danger of personal injury or death. 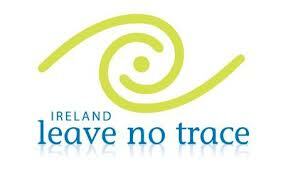 Participants should be aware of and accept these risks and be responsible for their own actions and involvement.